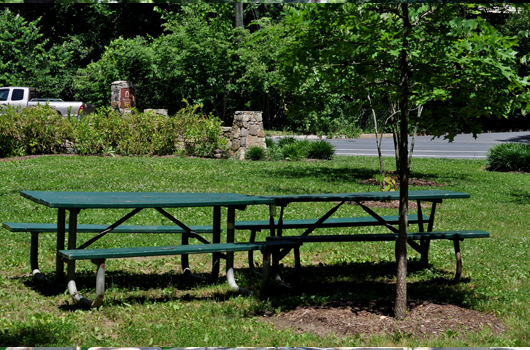 This 44-acre park is is a beautiful place to enjoy being outside with nature trails, paths and a stream. (Should your dog play in the stream?) 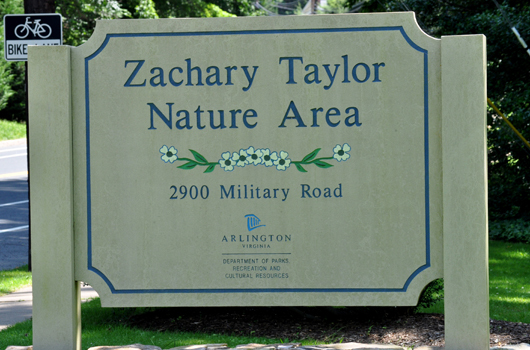 The park is adjacent to Zachary Taylor Elementary School, which has two youth baseball/softball fields (permits take priority). 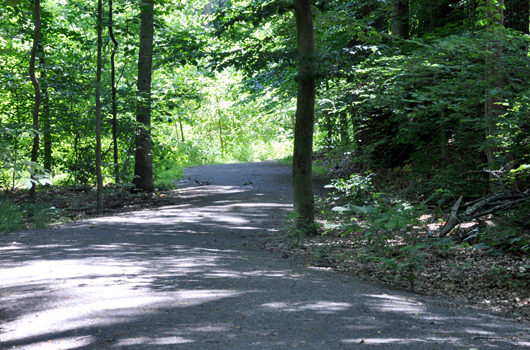 Extend your hike by exploring Donaldson Run Park across Military Rd.